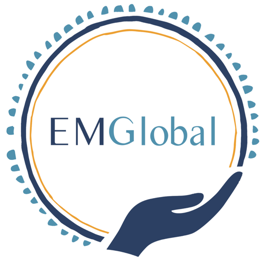 EM Global aims to foster sustainability and the absolute best way to do that is to support the education of the brilliant local minds in Tanzania! Currently we are supporting two amazing individuals on their path to being great emergency physicians. 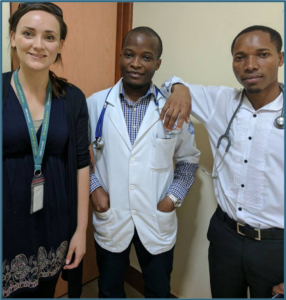 Dr. Kisanga is a practicing physician in Moshi who we are sending to Emergency Residency training in a near by country to allow him to specialize his skills and better serve his community as well as share his knowledge with his colleagues. Many doctors unfortunately choose to leave for Canada or the US because one has to work very hard as a resident without any pay during their training. It costs 5 million tanzanian shillings (approx $2800 CAD) per year for a three year training in emergency medicine. Dr. Kisanga is bright and dedicated to the needs of his own country and we are thrilled to support him. Angela is 16 years old and lives in Kilimanjaro region, Tanzania. Her dream is to become a physician. Her options are limited in her country for residency choices. 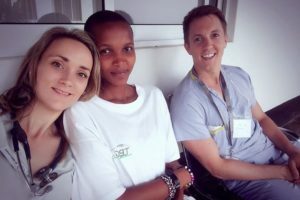 She hopes to come to study grades 11 and 12 in Canada, go to a Canadian medical school, and return to serve her beloved Tanzania.